Associates | ROFA Architects, Inc. 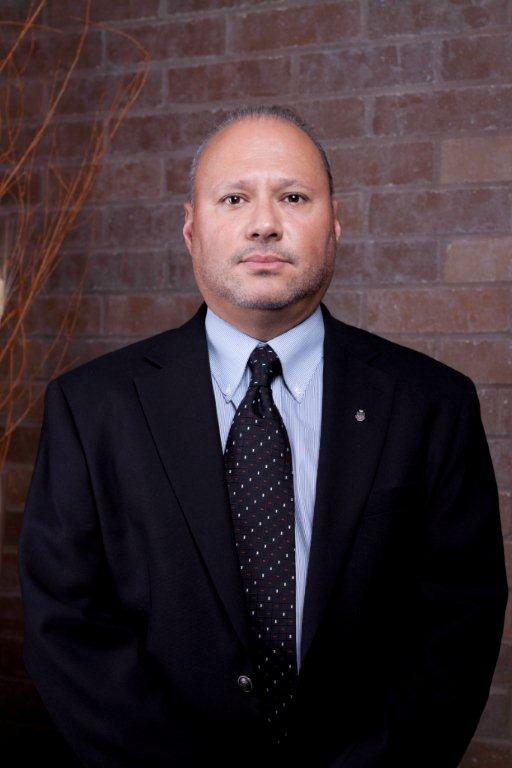 Associate – Rike Ogden Figueroa Architects, Inc.
Mr. Rodriguez joined the firm in 1998. He is responsible for coordination and production of construction contract documents. He directs teams of production personnel including scheduling, specification writing, building code review, Texas Accessibility Standards Compliance and attending project meetings with Owner representatives and participates in Construction Administration Project Meetings and Monthly Board of Trustees Meetings. With his 28 years experience in the field of architecture including internship and examination has attained his architectural registration as a licensed architect. Mr. Rodriguez is a member of the American Institute Of Architects, Texas Society of Architects and The LRGV/AIA Chapter.